My FUE Hair Transplant: 18 Weeks since My FUE Hair Transplant! 18 Weeks since My FUE Hair Transplant! Today I'm posting a picture that shows new hair growth. You can really see the new hair line forming from the growth of new hair. Remember, I was bald in the front! I've had no hair line for 20 years! It's starting to grow and folks are really starting to take notice!!!! 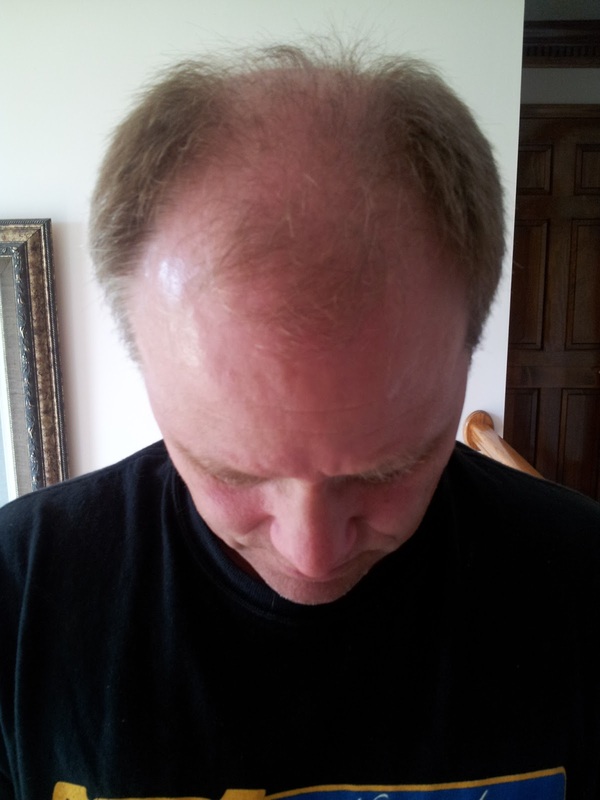 19 weeks since... My FUE Hair Transplant !